Looking for a clean, well-cared for 1990 Volkswagen Jetta? This is it. This low mileage Volkswagen Jetta has barely been touched. It's the next best thing to buying new. Driven by many, but adored by more, the Volkswagen Jetta GL is a perfect addition to any home. There are many vehicles on the market but if you are looking for a vehicle that will perform as good as it looks then this Volkswagen Jetta GL is the one! You can finally stop searching... You've found the one you've been looking for. Check out this gently-used 2006 Volkswagen Jetta Sedan we recently got in. Only the CARFAX Buyback Guarantee can offer you the comfort of knowing you made the right purchase. Low, low mileage coupled with an exacting maintenance program make this vehicle a rare find. This is the one. Just what you've been looking for. There are many vehicles on the market but if you are looking for a vehicle that will perform as good as it looks then this Volkswagen Jetta Sedan 2.5L is the one! 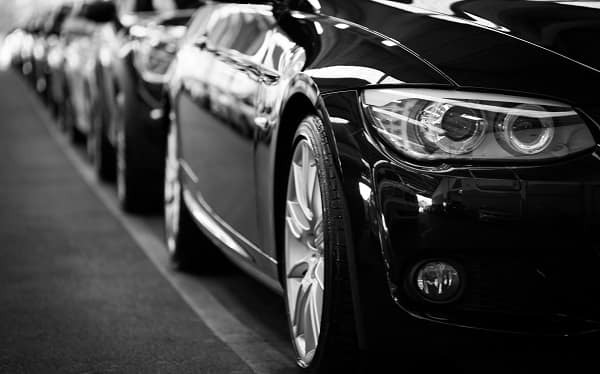 Are you shopping for your next used car in the Anchorage, Alaska area? Well, you’ve come to the right place. Kendall Volkswagen of Anchorage understands that not everyone has the budget for new Volkswagen cars. That’s why you will not only find new Volkswagen cars for sale at our used car dealership, but a wide variety of used cars in Anchorage as well. Our inventory of Volkswagen used cars provides our customers who are looking to make a used car purchase with many pre-owned car options. Search for your next used car in Anchorage within our inventory, then give us a call or contact us online if you have any questions. Your Anchorage used car dealer just a short drive away from local towns of Wasilla, Eagle River, and Palmer at 6115 Old Seward Hwy Anchorage, Alaska 99518. Are you looking for something to pull that toy hauler or haul that new boat, but don’t want to pay new-car prices? 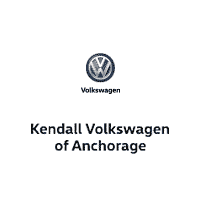 Shop for used trucks in Anchorage with Kendall Volkswagen of Anchorage. We offer a wide variety of used trucks in many popular makes and models. If you’re looking for more interior space in your next vehicle, Kendall Volkswagen of Anchorage has a large selection of used SUVs for sale in Anchorage. You can shop for a used Volkswagen Tiguan or something else that catches your eye from our huge inventory of used SUVs. Not sure what kind of used SUV is best for you? Let our friendly sales team help you shop our selection of compact SUVs, midsize SUVs, and full-size SUVs. You can also take one of our sporty crossover SUVs for a spin to feel for yourself how they bob and weave through the Alaskan backcountry. No matter where you land on the SUV size spectrum, Kendall Volkswagen of Anchorage has the used SUV you’re looking for to get your family where they need to be when they need to be there. While you’re here, be sure to visit our Volkswagen Finance Center to find out how our financial experts can help you apply for an Anchorage auto loan and find out the trade-in value of your current used car.